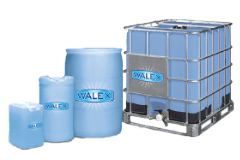 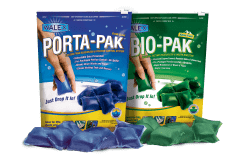 Porta-Pak Express | Walex Products Company, Inc. 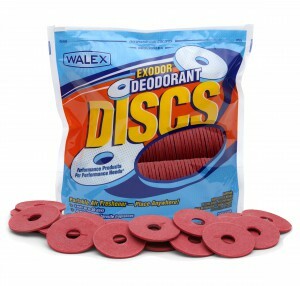 The industry’s most powerful portion control system in one convenient package. 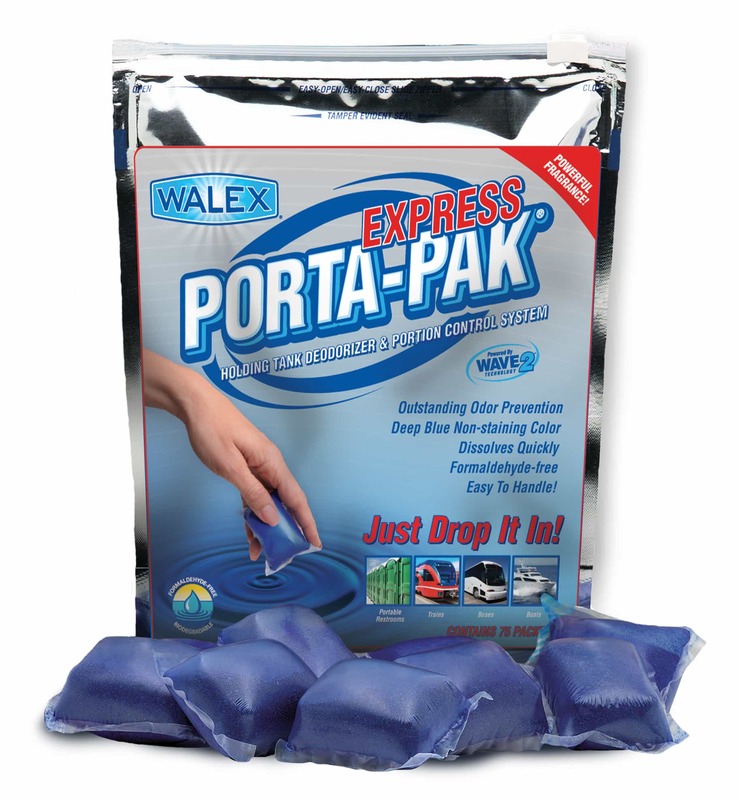 Port-Pak Express is a quick-dissolving water soluble packet. 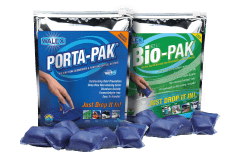 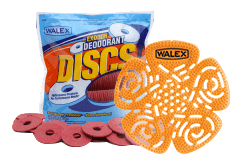 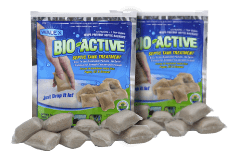 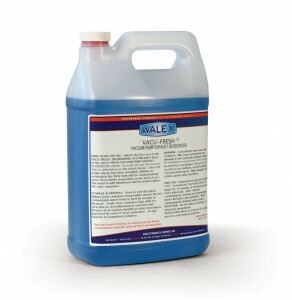 Week-long odor control for mild climates. 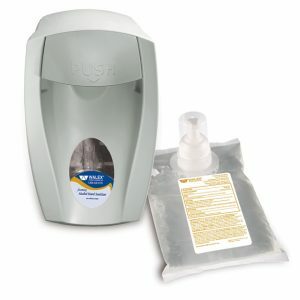 Perfect for special events and multiple servicing jobs. 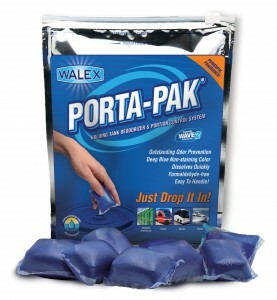 Just drop a single Porta-Pak into the holding tank and add water. 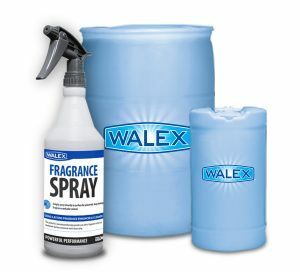 Week long odor control for mild to moderate traffic.